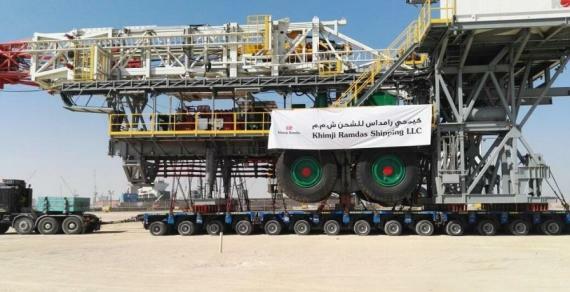 Khimji Ramdas Projects & Logistics Group (members in Oman) have once again been instrumental in providing their specialised freight management solutions resulting in a successful project. 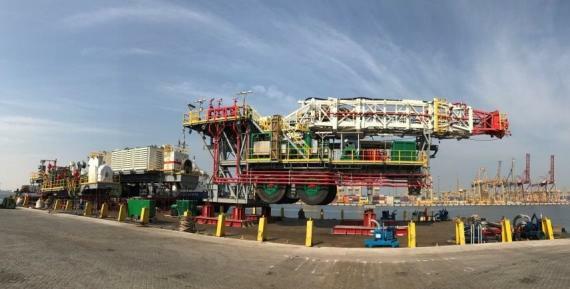 They recently completed the delivery of a rig and all its accessories (total of 7,700cbm) from Jebel Ali in the UAE to Oman. 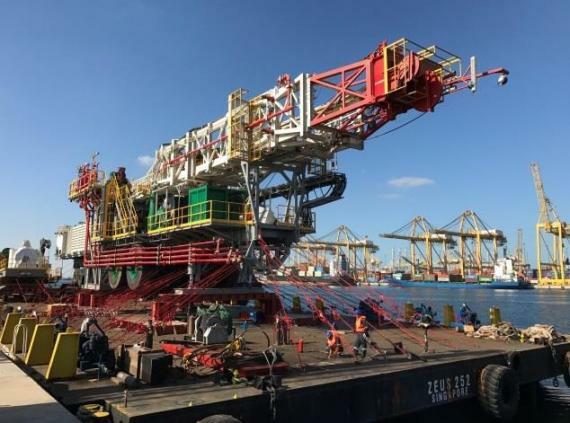 The job involved jacking the cargo on stools and beams, loading onto suitable multi-axles, transportation through the Jebel Ali Free Zone and crossing over the Sheikh Zayed Road before safely arriving at the port at Jebel Ali. 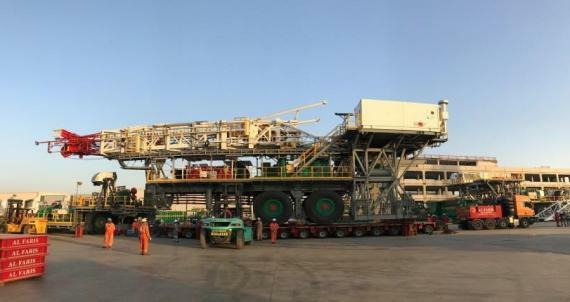 The cargo was then loaded onto a barge for the sea freight to Duqm Port in Oman and upon arrival and after unloading, the units were transported to the final site of Nimr and jacked down. 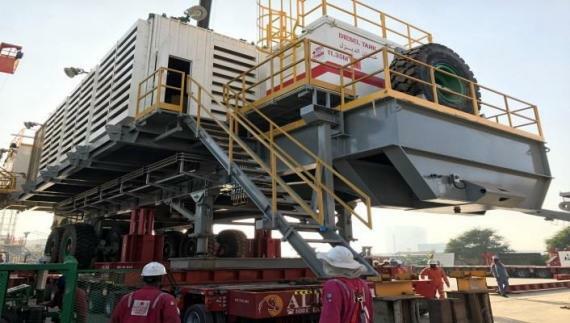 Khimji Ramdas also arranged the custom clearance at both ports, coordination with a ballast engineer & marine warranty surveyor, the lashing & securing of the cargo on the barge and obtaining all the necessary RTA and police permissions in Dubai and Oman to safely transport the cargo and successfully reach the final point of delivery. Please click below for photos of the operations. 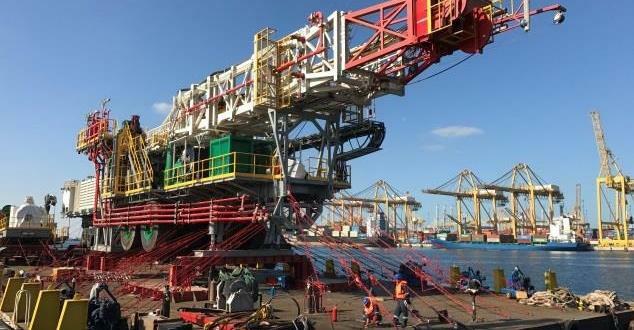 Khimji Ramdas would like to thank all the project stakeholders for providing the opportunity to work on this shipment and are proud to be contributing to Oman and its economy.